Lemons are not just used to make delicious lemonade. You can use the fruit for other purposes such as whitening clothes, repelling insects, cleaning, maintain the freshness of the garbage disposal, and removing sticky residue. You can use lemon to eradicate hardened food bits without the need to scratch the surface of the microwave or using chemical-based cleaners. 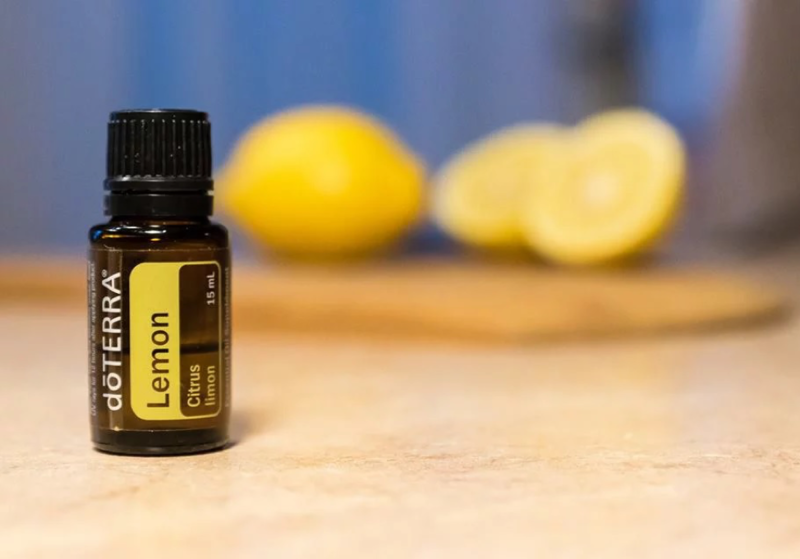 Combine three tablespoons of lemon juice and one and a half cups of water in a bowl. Put the mixture in the microwave and cook it for ten minutes. The moisture will condense on the walls and assist in making stubborn stains soft. Then wipe the stains to create a clean microwave. Cutting boards are used to prepare a variety of foods like chopping onions, crushing garlic, preparing meat, and other messy and pungent tasks. 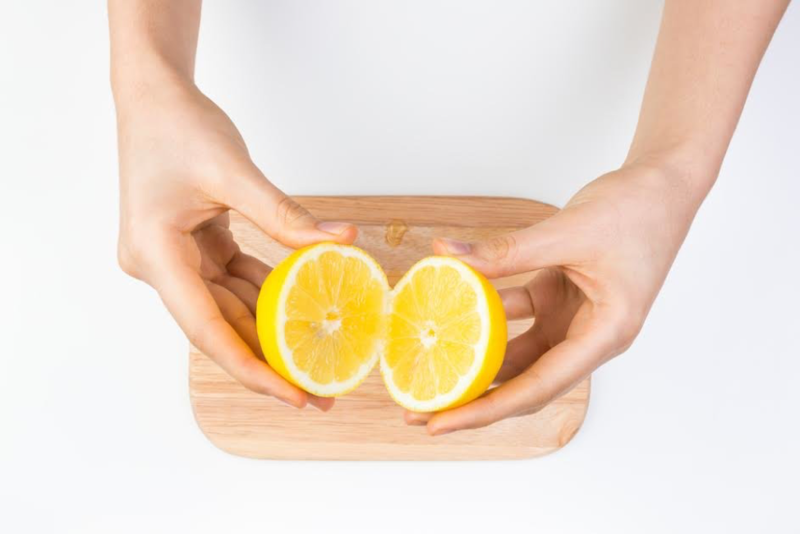 Avoid a smelly chopping board by cutting a lemon in half, and then scrub the open halves on the board’s surface. Lemons comprise a natural ingredient for keeping your kitchen free of bugs. Spray lemon juice around the kitchen’s perimeter. This includes thresholds, windows, and holes around the baseboards. Roaches and ants are not able to withstand lemon smell, and they will keep off your kitchen once they smell it. Lemons can be used to make lemon essential oils which can help you with keeping avocado and apples fresh. The solution can be used to keep sliced avocado and apples from becoming brown. It can also be used to remove gum and other sticky material from carpets, jars, and bottles. Additionally, it can help eradicate marks of crayon from walls. Putting lemon juice into your garbage disposal can help the smell of your kitchen in general. Be warned not to do it too often because the citric acid in the lemon juice can start to deteriorate the exposed metal pieces. Some people say that you should put in lemon or orange peels in the garbage disposal to have the same effect, but this can actually end up clogging the disposal over time. So if you still want to cut up the peels into small pieces and put it in, then you can, but don’t do it too often because it can cause long term problems. Also, be warned that if your garbage disposal is already giving off rancid or rotten smells, putting in things to make it smell better might only be a bandage. 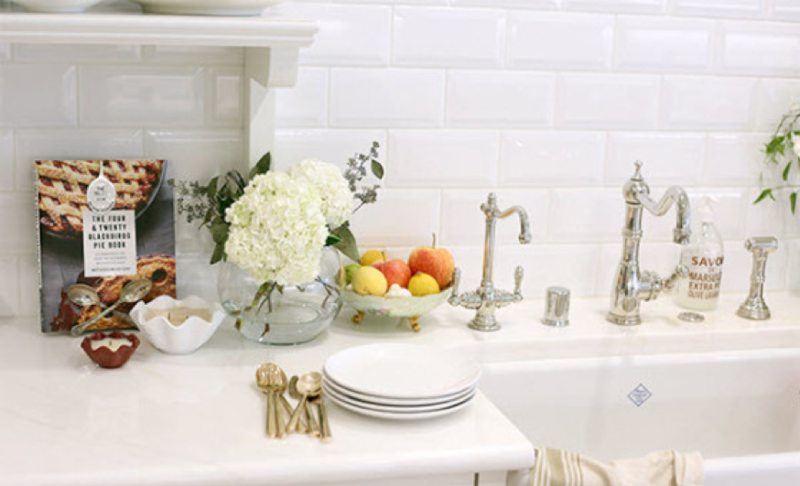 You may have to have a professional come in and fix or clean out your disposal. As an alternative to bleach, lemon juice can help you make your white garments clean and sparkling. Boil a pan of lemon slices and water. Turn off the heat and add the white clothes. Let the clothes to soak for sixty minutes before washing. With water and lemon, you can make a homemade solution that is multipurpose and ensures your whole house is fresh and clean. Happy cleaning! Here’s another article we think you’ll enjoy about taking care of your home and yard. If you’re thinking about buying or selling a home anytime soon, or know someone who is considering it. Keep us in mind! We have a great reputation and we know we’ll be able to find something perfect for any situation.